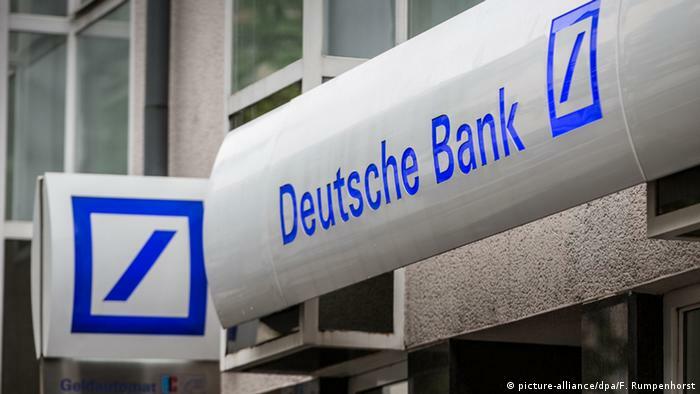 Deutsche Bank has reported a small net profit for the second quarter. The result was a lot better than expected by analysts, but ongoing restructuring took its toll in securities trading and other business areas. Germany's largest lender on Wednesday reported a second-quarter bottom-line profit of 20 million euros ($22 million). Read more + video.